Insert Manta-ray action here! I have no clever back and forth conversations or information right now. Will be updated later. 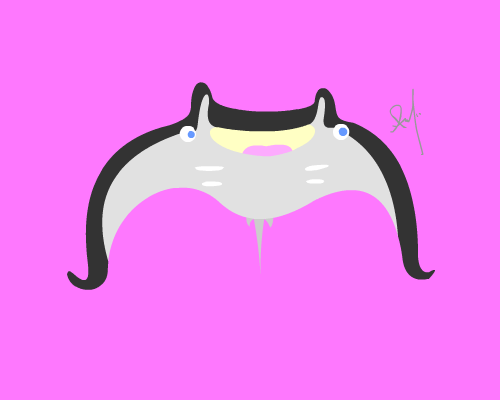 For now, I give you manta ray! Welcome back, Amy! Woooo! It’s been very hectic lately. 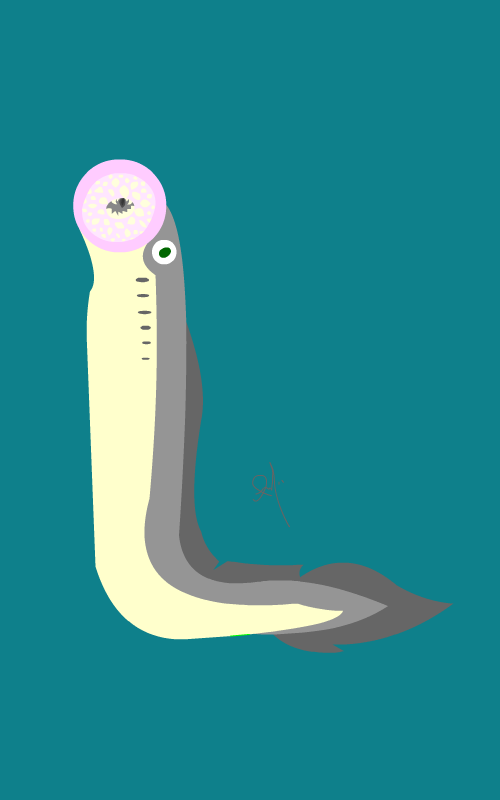 Anyway, L is for Lamprey. Which came first? 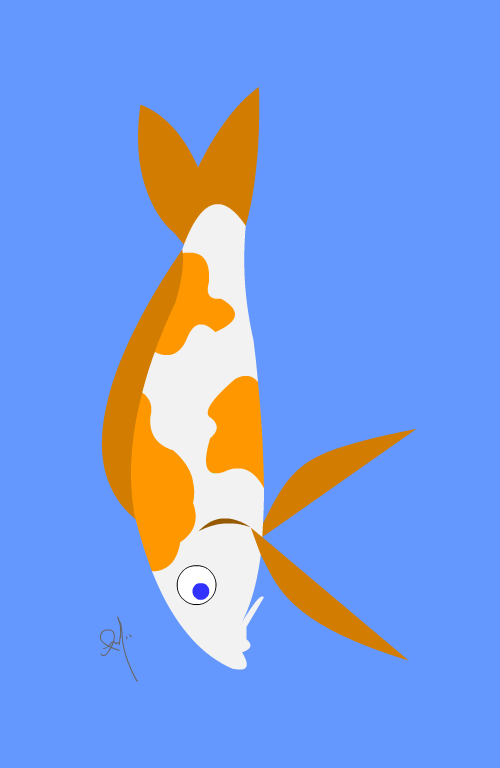 The Koi or the goldfish? Actually, the goldfish was bred out of the Prussian carp over a thousand years ago in China. Unfortunately, since man has bred them to be beautiful and colorful, they make easy ohm nom noms for herons, raccoons and other animals. And those are the last words you’d hear from a Koi. Well, we know enough about jellyfish for me not to even talk about it! They’re delicious with soy, sesame and chili sauce, they can be seen in blooms of 100,000, and freshwater jellyfish aren’t the stinging kind. There is, however, one species of jellyfish that is considered immortal. 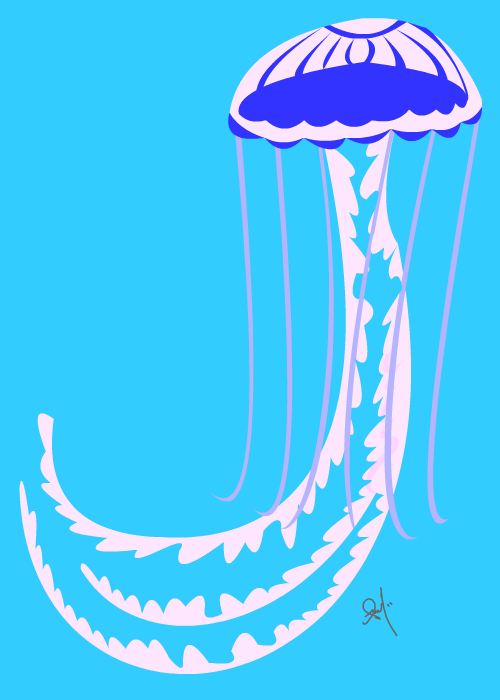 After this jelly reaches its mature state, it reverts itself, absorb its tentacles and turns back to its polyp state. If it weren’t for predators, it could do this infinitely. Pretty cool, huh? 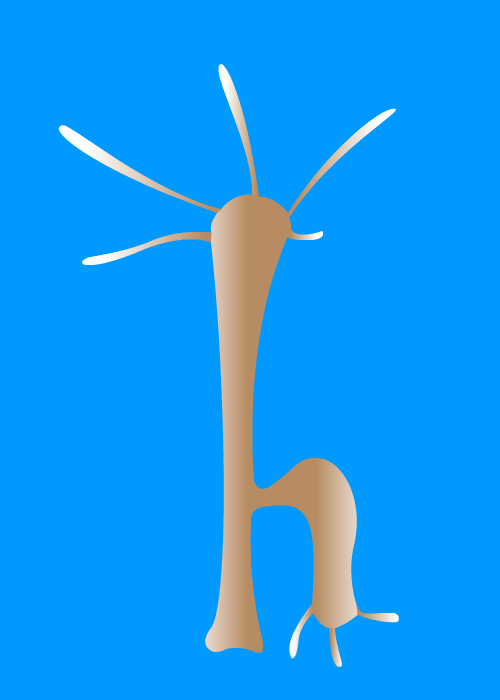 Some species of this fish is see-through. Yes! SEE-THROUGH! I guess it’s because they live in such crazy cold waters that their bodies can’t support visibility. Ninjas of the sea! What’s more amazing is that these little fishies not only survive in waters of -2 and 4 degrees Celsius, but they have antifreeze in their blood and body fluids! Super-weird, right? But oh-so-fascinating. I know all these weird facts about these creatures makes you really interested in the species. Now go out and learn! And maybe you didn’t win the battle at all. Maybe he used his little tentacles and shocked you with his mighty sting. Oh yes, regrowth, magical stinging powers and is asexual? You’d think he was out of this world! 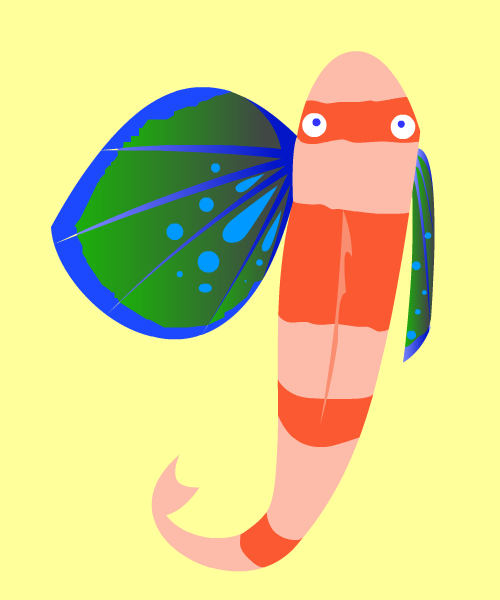 G is for Gurnard Fish. The Gurnard fish is a type of flying fish that live mainly in the Indo-Pacific waters. 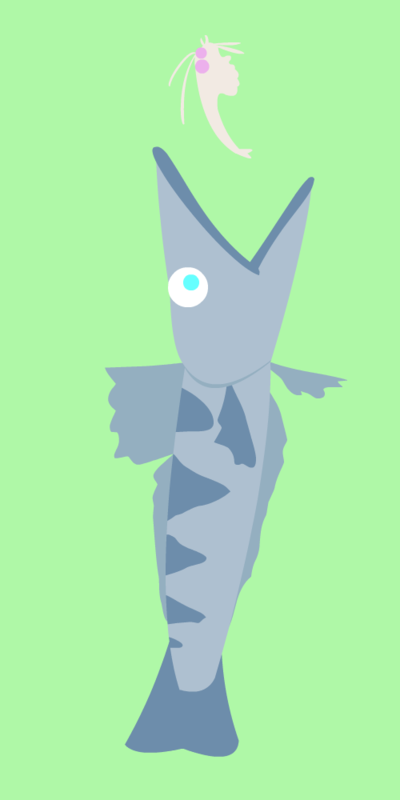 While the fish does not actually fly, it does manage to use some pectoral fins to “walk” across the land. When frightened, it splays its fins to make itself appear much larger, scaring off potential threats. I wonder if it’s popular with the ladies… oh… yeah.